The Chopbacks travel to Punnets Town today looking to keep improving after a great 4-0 win last weekend over a Polegate Town XI. Goalscorers Connor Easton and Dom McGurk are missing today along with Jack Bloomfield. 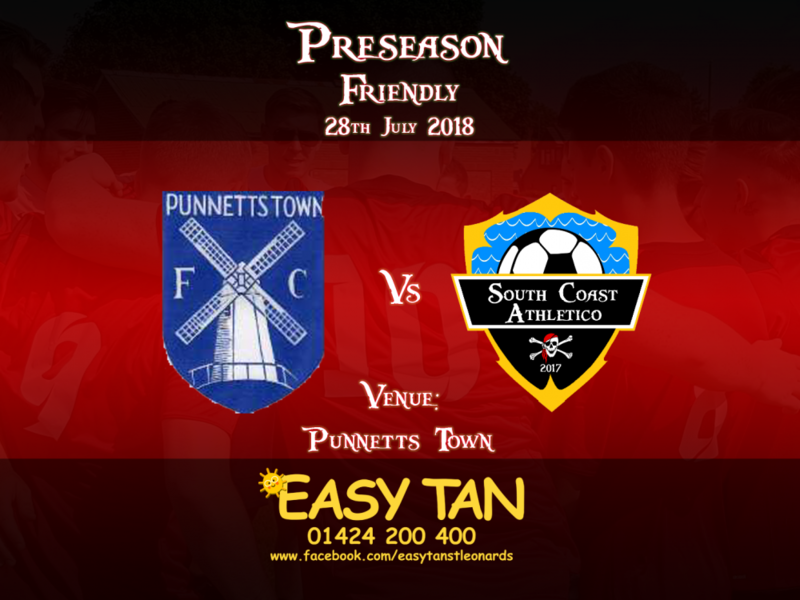 Punnetts Town will provide a strong test with the Chopbacks missing key players but with the new depth available to manager Neil Sutcliffe, they should have enough to provide a thrilling encounter.